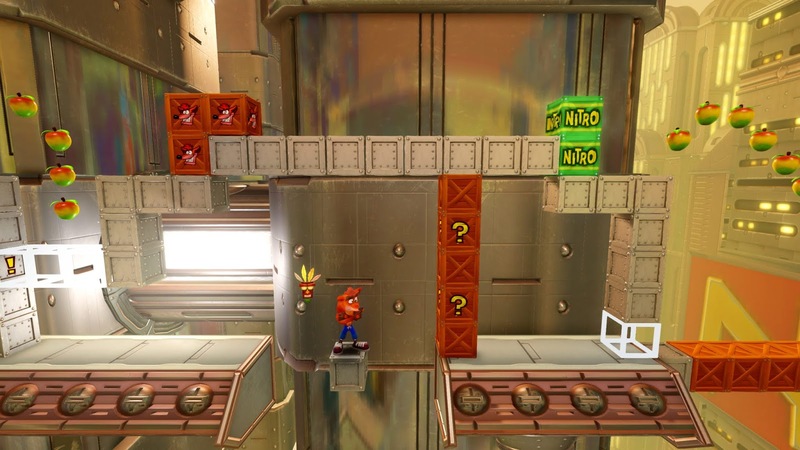 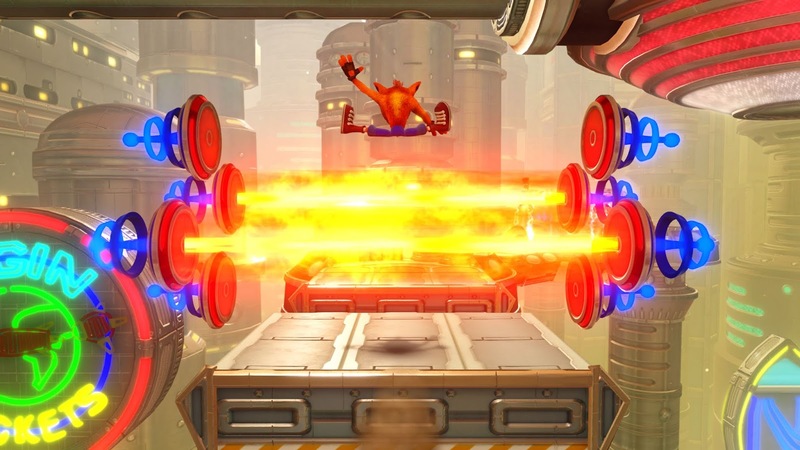 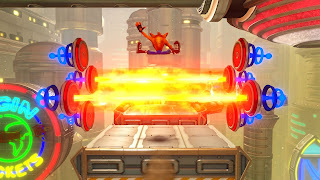 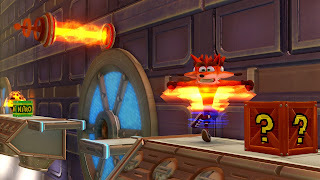 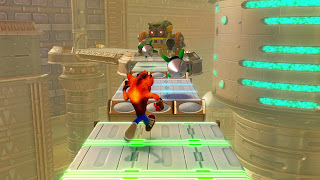 SANTA MONICA, Calif. – June 11, 2018 – Just when you thought you mastered all the levels in Crash Bandicoot™ N. Sane Trilogy, Activision Publishing, Inc., a wholly owned subsidiary of Activision Blizzard, Inc. (NASDAQ: ATVI), is giving fans another reason to play CrashTM all summer long with the introduction of a brand-new level called “FUTURE TENSE”! On June 29, the Future Tense level will be included as a bonus in the Crash Bandicoot™ 3: Warped game of the Crash Bandicoot™ N. Sane Trilogy. 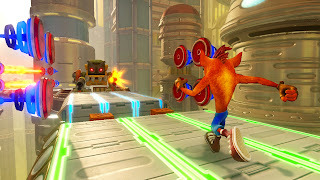 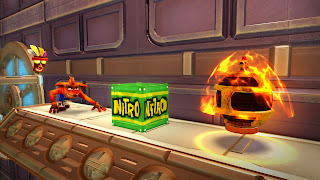 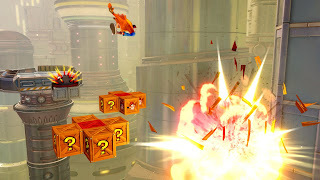 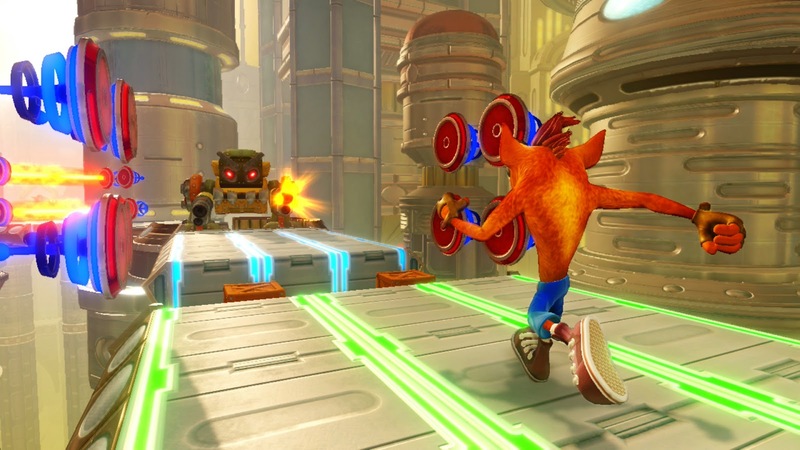 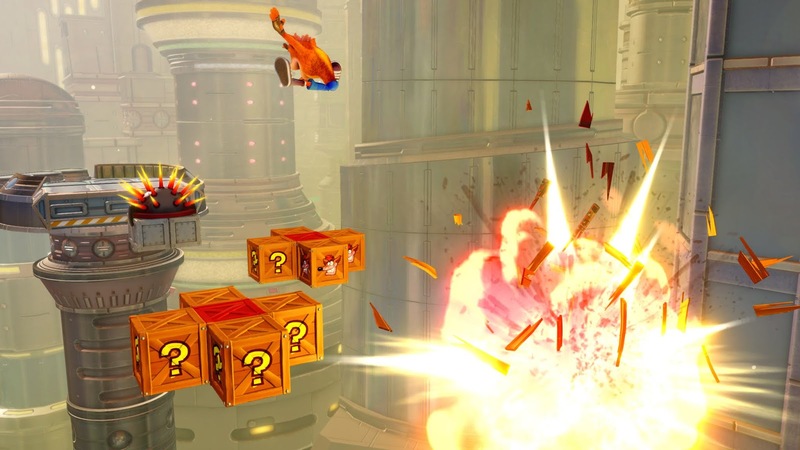 "Adding a new level to Crash Bandicoot N. Sane Trilogy was something we always wanted to do, and introducing Future Tense allows us to give all Crash players something new to play just in time for the multi-platform release,” said Jennifer Oneal, Studio Head at Vicarious Visions.